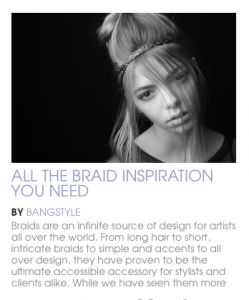 BANGSTYLE ‘The house of Hair Inspiration’ is an international platform in the hair and beauty industry where professionals share their work. 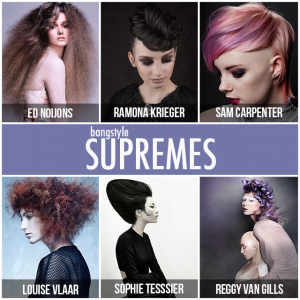 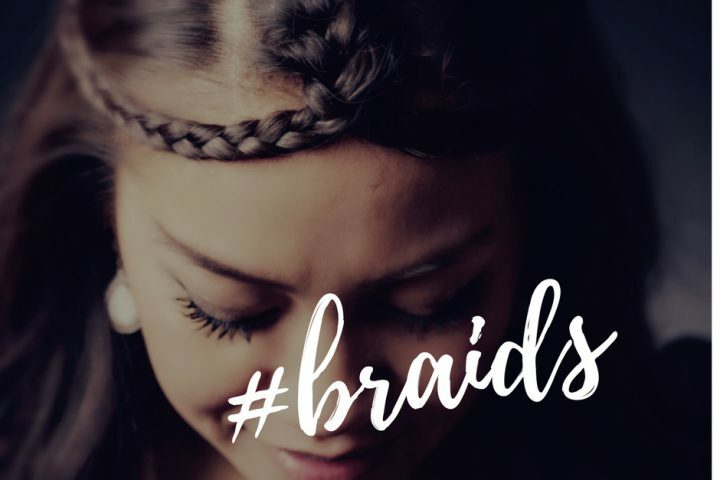 Designs of hair art are shared to inspire each other and the latest hair collections are presented. 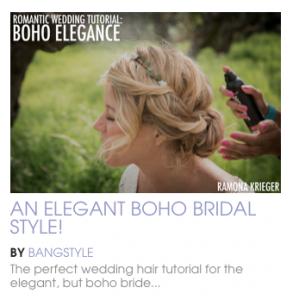 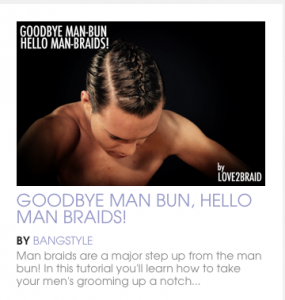 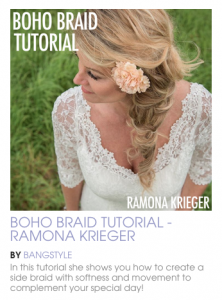 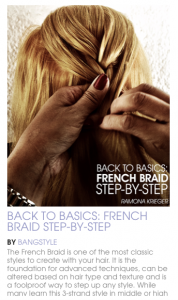 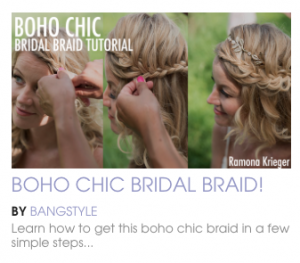 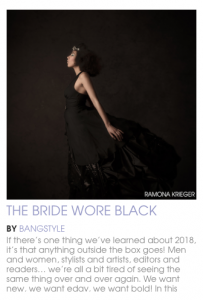 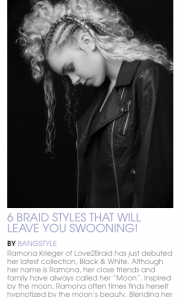 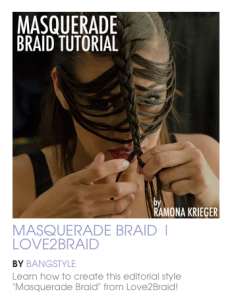 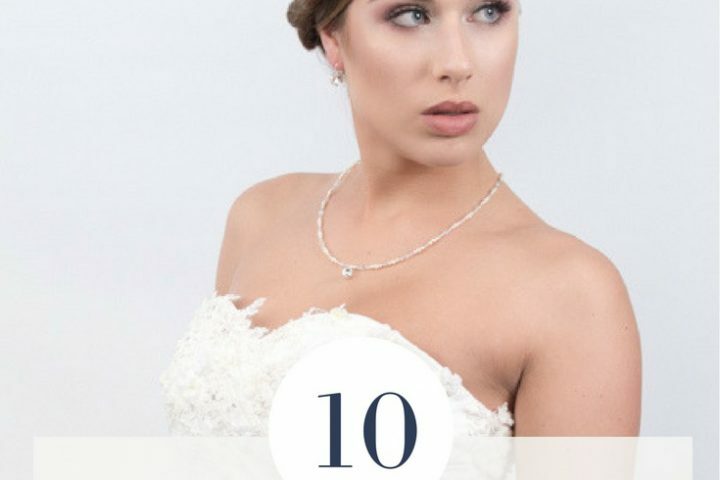 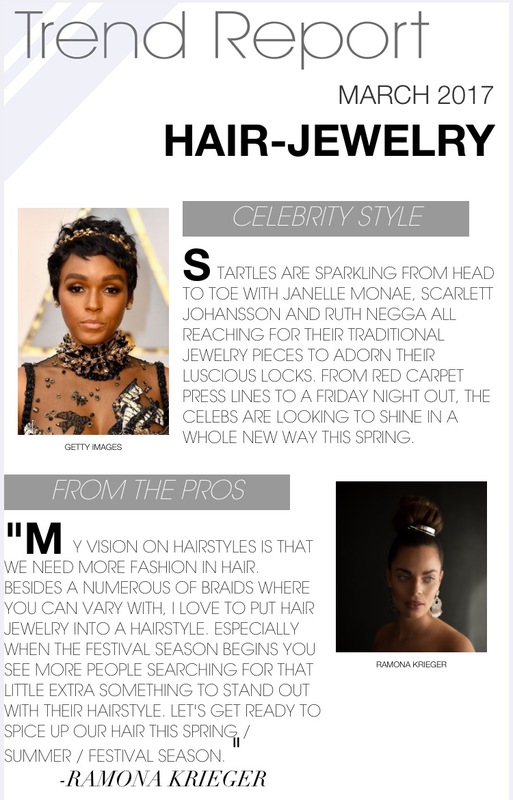 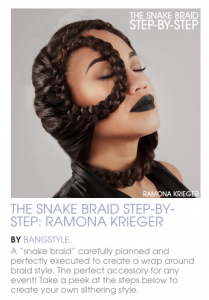 Amazing tutorials, most famous brands from all over the world, hair trends and articles about hair are presented by Bangstyle. 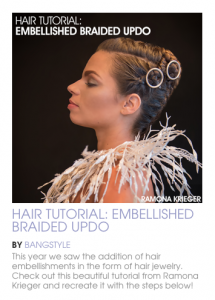 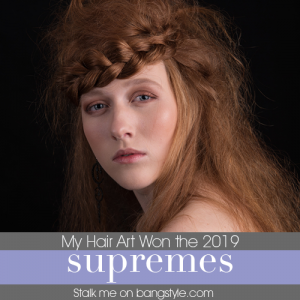 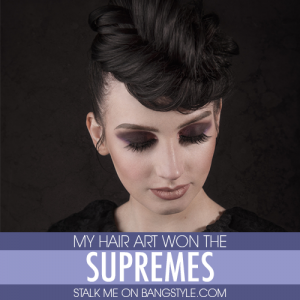 As a hair artist it is a great honour that your work is noticed by other professionals, it motivates and it challenges… THANK YOU Bangstyle team for sharing my hair art!